If you’ve been looking for a dependable Chevrolet dealership in Milwaukee, you might feel frustrated with the lack of suitable options in your area. Finding Milwaukee car dealers that can offer a top-notch buying experience can often feel like looking for a needle in a haystack. Not all Milwaukee Chevy dealers are capable of offering the same outstanding shopping process from start to finish! Whether you’re just researching what options are out there, or are close to making a purchase - you should shop with a trusted Milwaukee car dealer. What sets top Chevy dealers near you apart from the competition? An important thing to consider is the selection of vehicles that a dealer carries. In order to quickly find a car, truck or SUV that will fulfill your needs and wants, you should locate a Chevrolet dealer in Milwaukee that carries a broad and varied inventory of the best new and used cars. Having many different options to consider can make it much easier to find a vehicle that will be a good fit for your budget and lifestyle. After all, you’ll likely be driving your next car for a number of years. You’ll want to be sure that you’ve seen a variety of cars, trucks, and SUVs! Where can you locate a Chevrolet dealership in Milwaukee that is known for their extensive array of new and used vehicles for sale? Ewald Chevrolet is your answer! For many years, we’ve been serving the people of the Milwaukee area. We’ve got a knack for helping local car buyers find new and used vehicles that are a perfect match for their unique needs and budget. Our team of courteous car experts is here to help you through every step of the shopping process. The result is that you can find a car, truck or SUV that you’ll love to drive each day at a price that works for you! Perhaps you’re in need of a rugged and dependable truck that can handle all manner of demanding tasks. In that case, there’s just no substitute for one of the Chevy trucks we carry at Ewald Chevy. As one of the longest standing and most respected names in the truck making business, Chevrolet knows how to produce pickups that offer consistent quality and exceptional value. With one of our many Chevy trucks for sale in Wisconsin, you’ll be well equipped to handle any and all tasks that might come your way. Not sure which of these marvelous pickup trucks will make the right addition to your family? We’re here to help you decide! 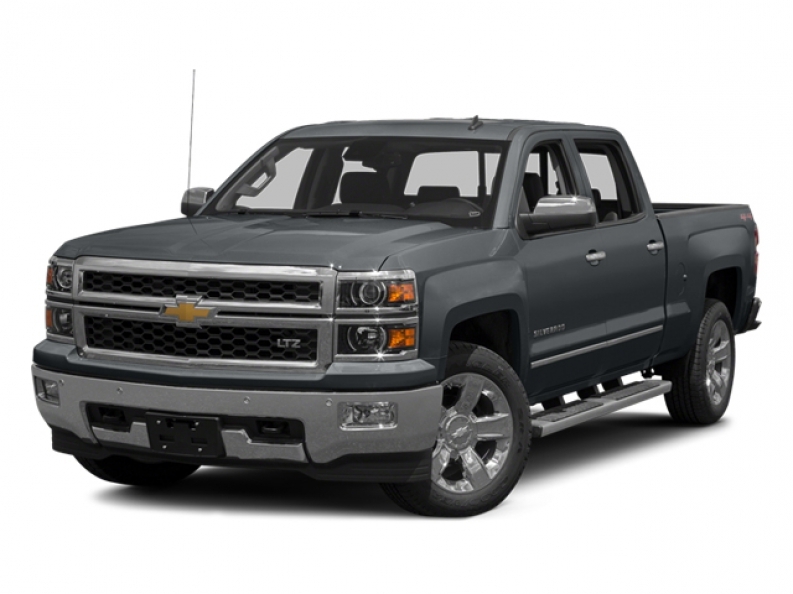 For Milwaukee drivers who need a high performing truck that is great for all kinds of duties, we recommend the Chevrolet Silverado for sale near you. The Silverado is Chevy’s flagship pickup truck, and as such it comes packed with the hottest new Chevy innovations. This exceptional pickup includes all kinds of great features for you to enjoy as you drive around the Milwaukee area. Remote start will let you bring your truck’s engine to life before you even get to the driveway. It’s fantastic for warming up your truck on cold winter days! With a built-in WiFi hotspot, you can stay connected with a reliable internet access point no matter how far from home you venture. The Chevy MyLink system makes it quick and easy to connect mobile devices for playing music over Bluetooth or taking hands-free phone calls. Under the hood, you’ll have your pick of capable 6 and 8 cylinder engine options that are built to perform well in all kinds of scenarios. 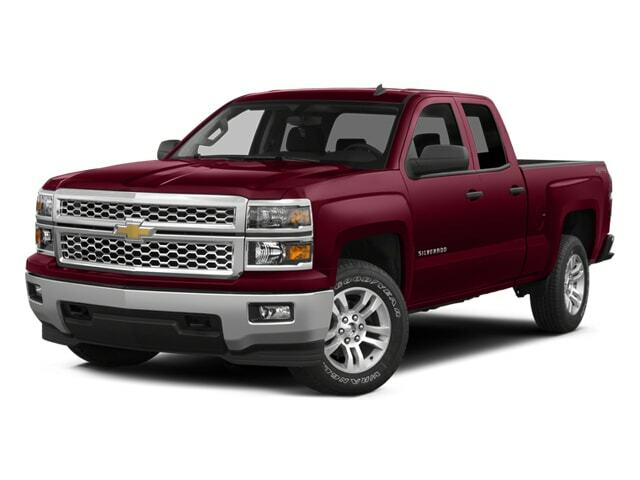 We’ve only touched on the great things this truck can offer, so head down to Ewald Chevy to see one for yourself! At our Chevrolet dealership in Milwaukee, you’ll find a great range of top-notch Chevy trucks and other trucks for sale in Wisconsin. Once you’ve decided on the right car, truck or SUV for you and your family to enjoy - there’s just one remaining step before you can hit the road. That’s right - you’ll need to get the financing figured out! At other Milwaukee car dealers, you might have to go through a long and tedious financing process that will leave you with more questions than answers. That’s not how it is at Ewald Chevy! We take pride in offering a fast and convenient financing process from start to finish. To begin, you can get pre-approved for the financing that your situation requires online. You’ll just need some basic financial and employment information, as well as a few minutes to fill out the form! It’s fast and straightforward, and you’ll know right away what sort of car loan you can get approved for. Have questions about our financing procedures? Our team of finance pros is here to assist you however they can! Call or stop by our showroom at your convenience, and a member of our team will be glad to walk you through the whole process from start to finish.